The annual ScÃ³r na nÃg TrÃ¡th na gCeisteanna will take place next Friday evening in Bishopstown GAA Club at 7.30pm. The Table Quiz is open to participants Under 17 years of age. All clubs in the County are invited to take part in the competition involving four members per team. 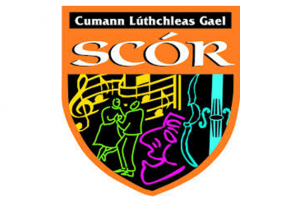 Winners advance to All Ireland ScÃ³r na nÃg Final in Killarney on Saturday, January 30th 2016.